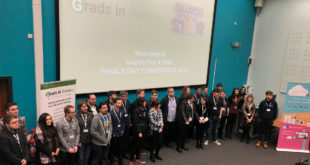 7th March 2019	Events, Regulars Comments Off on Here are your MCV Awards 2019 winners! 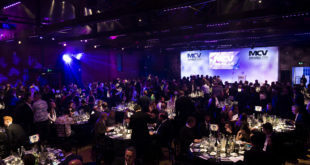 MCV Awards 2019: last chance to book your tables! 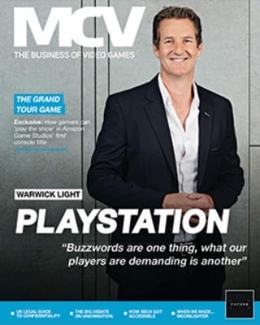 18th February 2019	Business Comments Off on MCV Awards 2019: last chance to book your tables! 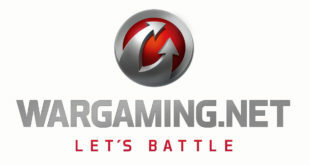 UPDATE – MCV’s emails and phone numbers have changed! 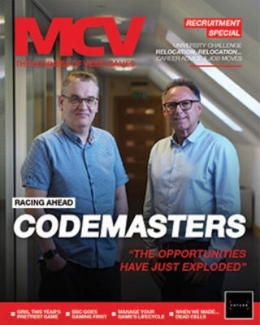 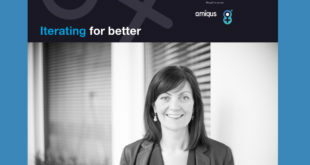 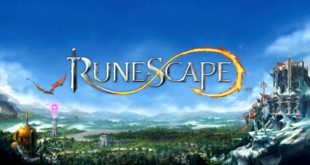 4th February 2019	Business, Regulars Comments Off on UPDATE – MCV’s emails and phone numbers have changed! 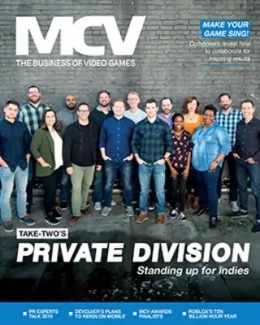 New year, new owners, new MCV, new emails, new phone numbers!